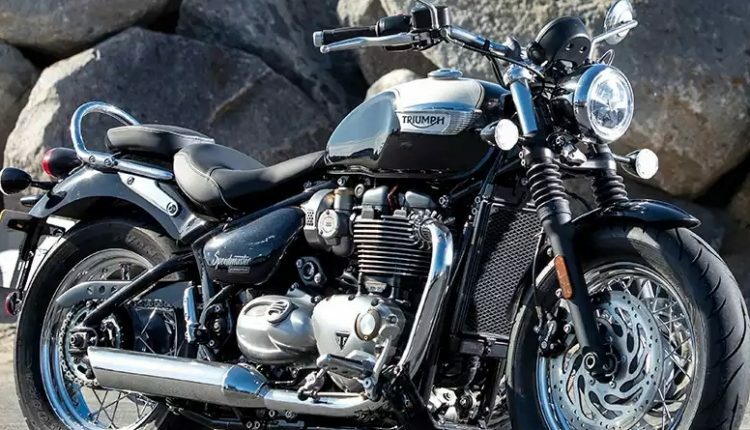 Latest Triumph Motorcycles Sales Report in India: Triumph is a premium motorcycle brand in the Indian market, competing against a wide range of companies, including the Harley-Davidson, Kawasaki, BMW Motorrad, Ducati, and Indian Motorcycles. The family of the Triumph motorcycles is divided into four categories, Adventure, Classics, Roadsters, and Cruisers. The most selling motorcycle by the company is the Street Triple, selling a total of 21 units. It is rivalled by the Suzuki GSX-S750, which sold only 10 units in July 2018, and the Kawasaki Z900, which sold 19 units. 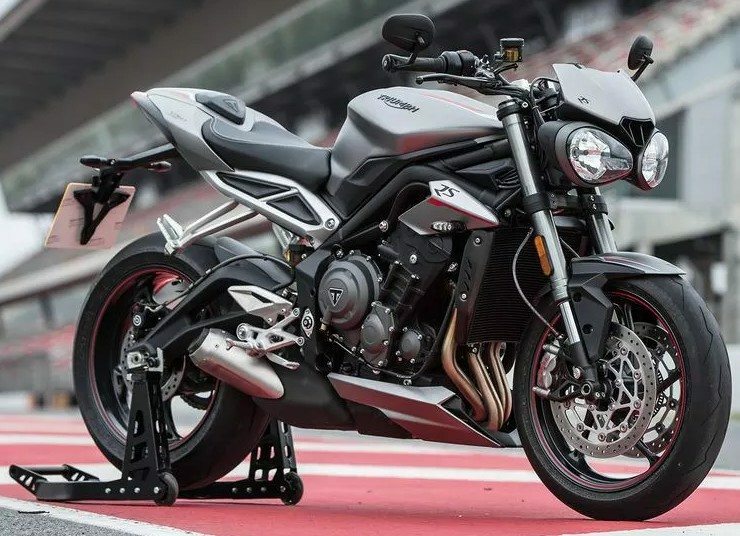 The Street Triple outsold them both, portraying how competent the bike is in its segment. The second most selling bike is the Tiger 800, which goes up against the Honda Africa Twin. In this case, the Africa Twin has outsold the Tiger series, selling 10 more bikes in the month of July 2018. 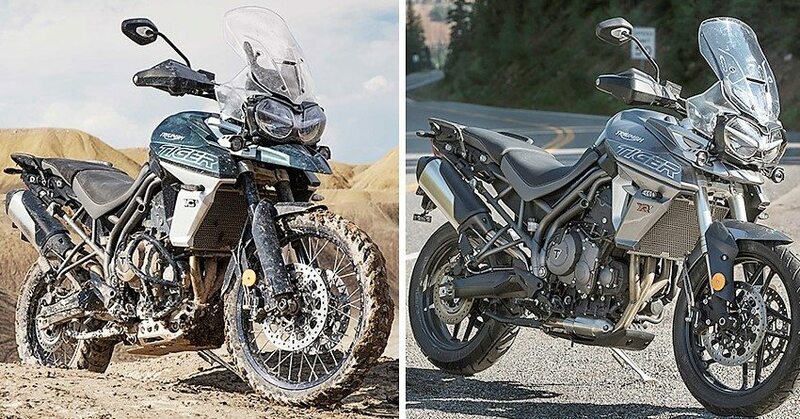 This is perhaps because the Africa Twin is more capable than Tiger 800 but the buyers who want a serious off-roader, you should opt for the Tiger 1200. Another bike from the company is the Bonneville Speedmaster, which rivals the Indian Scout in the price segment and the Harley Davidson 1200 Custom too. 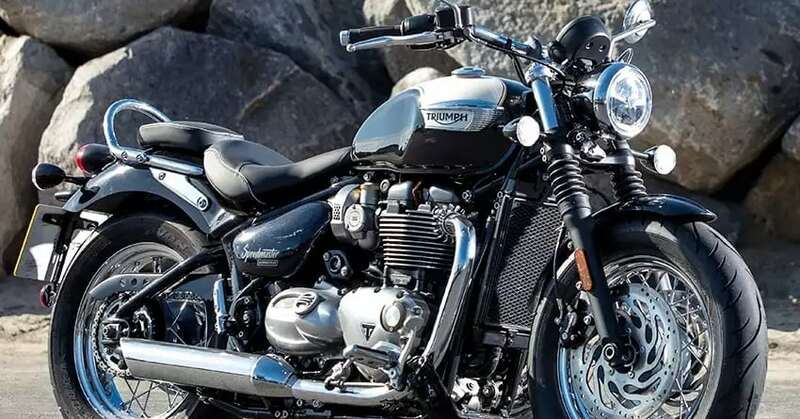 The Speedmaster had outsold the 1200 Custom which sold only 2 units in the month of July 2018. The Thunderbird is one of the poorly selling bikes from Triumph, not managing to provide the company with any sales last month. It competes against the Fat Bob from Harley-Davidson which sold 11 bikes in the month of July 2018, showing that the buyers prefer to buy a Harley if they want a cruiser.